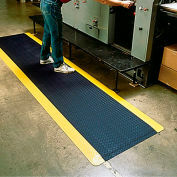 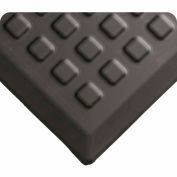 The unique Nitricell® sponge base delivers twice the resilience and three times the life expectancy of the simple PVC sponge used in the matting industry. 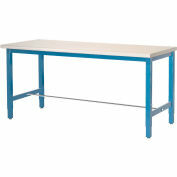 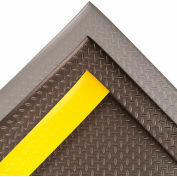 Our pre-beveled edge assures a perfect lays flat quality. 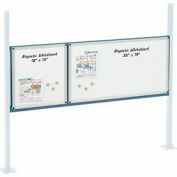 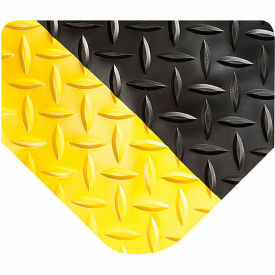 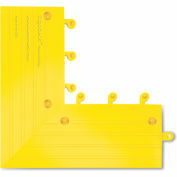 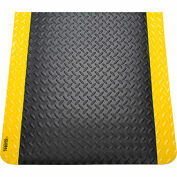 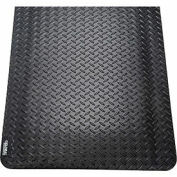 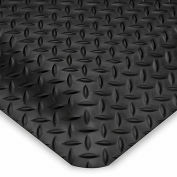 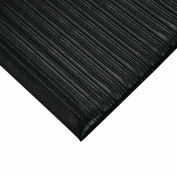 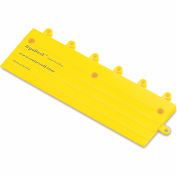 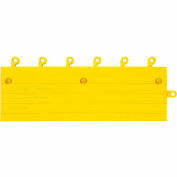 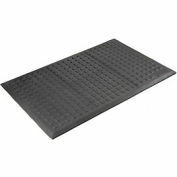 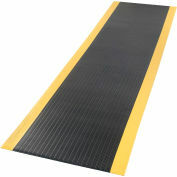 We also extend the sponge within 1.5 inches of the mat's surface for 20% more standing area than others in the market. 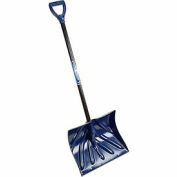 Overall thickness 15/16"